This beautiful smartphone comes with beautiful design but comes with 'MeeGo OS'. 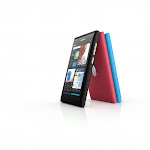 MeeGo already failed and unable to compete with Windows 7 Phone; it can be likened that Nokia N9 already destined to fail before it is launched. 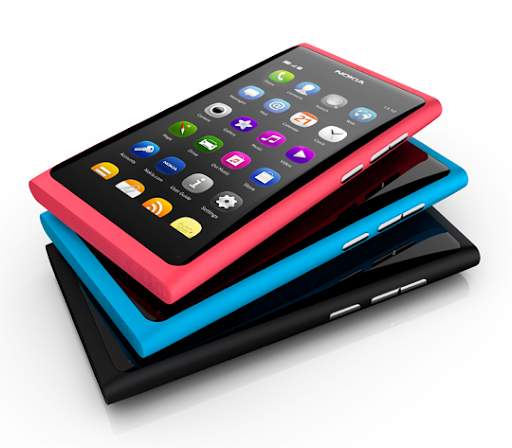 Its almost possible that Nokia N9 has already been designed and manufactured just before Nokia decided to use Windows 7 Phone Operating system in all their smartphone lines. 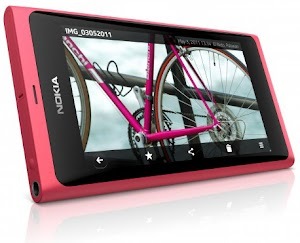 So Nokia N9 released just to cut or reduce loss. 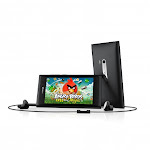 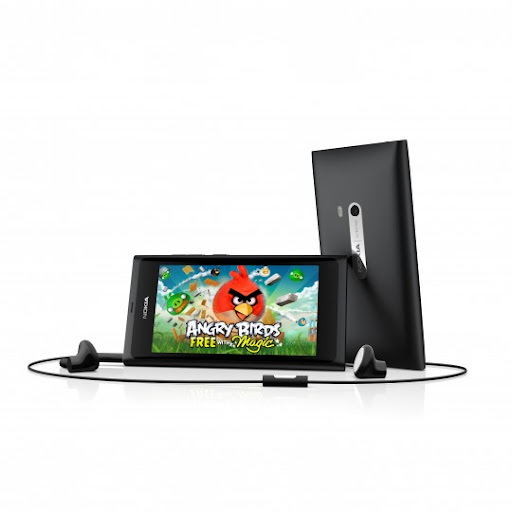 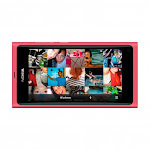 So if you are interested to buy this Nokia N9 smartphone, you can reconsidered it again. 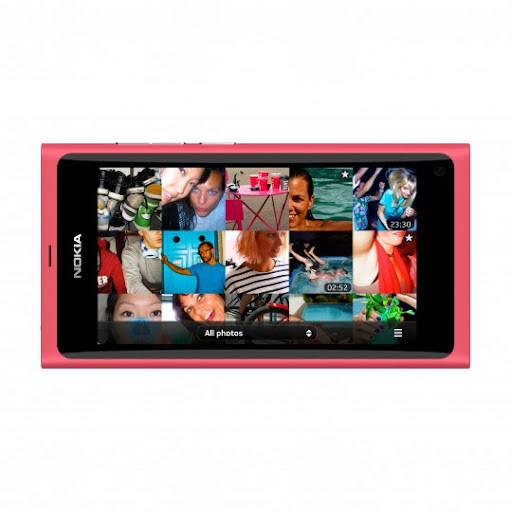 Because basicly you will get a phone with 'dead' Operating System.